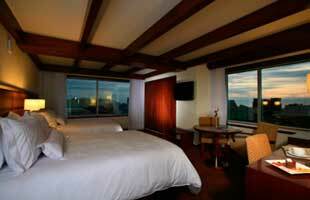 This luxury hotel is located in the elegant district of Miraflores. 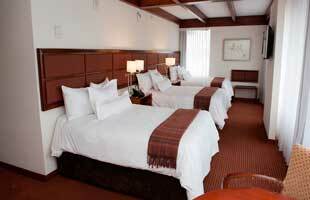 Just 2 blocks from Kennedy Park and surrounded by the best restaurants and shops in Lima. Casa Andina Private Collection, recognized by vibrant nightlife and gastronomic scene. The old Miraflores Cesar's, is now a modern building that has been entirely renovated and transformed into the newest contemporary hotel in Lima. It has 148 rooms, spa, pool, gym, restaurant, café and meeting rooms. Gourmet Restaurant Alma - cocina viva. 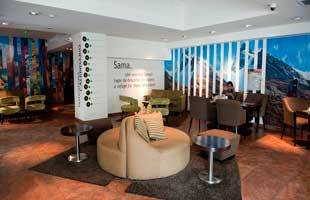 Sama - travel coffee, café and shop for travelers. Lobby bar, open until midnight, with live piano music and a variety of pisco. Joop Salon, a beauty salon, dry and steam sauna, massage rooms and relaxation areas. 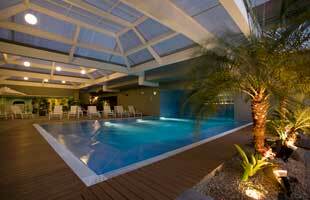 Heated indoor pool with outdoor terrace. Modern gym with latest equipment. Free Internet Wi-Fi high speed internet throughout the hotel. Business center with high-speed Internet access. 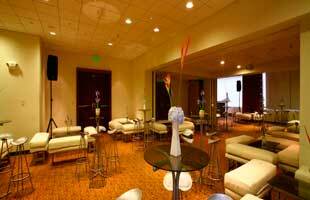 5 meeting corporate meetings and events, fully equipped with multimedia facilities. Indigo (the best crafts and gift shop with original designs of all Peru) and the jewelry store H. Stern. Reception and Transfer from the Airport. 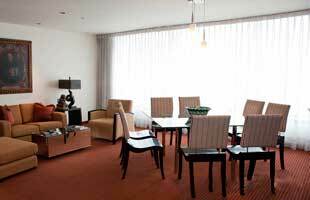 Has 148 sophisticated and elegant rooms in a building of 17 floors with a spectacular view of Miraflores. Luxurious marble bathrooms with tub. Peruvian artwork selected by curators of the renowned Larco Museum. Free Internet Wi-Fi high speed.